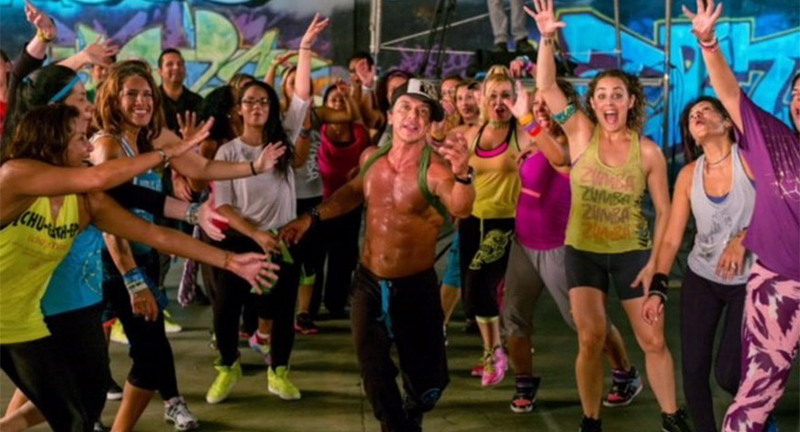 Miami based Beto Perez, the creator of the world’s largest branded fitness programme Zumba, will visit Delhi for the first time to deliver a Zumba Masterclass to over 1000 lucky participants on the 5th of May 2018 at India Expo Mart, Noida. Making a special appearance at the Masterclass will be one of India’s most celebrated rapper Badshah. “I’m very proud to welcome Badshah to our event on 5th May and know he’ll have a blast with us!” announced Beto Perez, creator of the Zumba programme. Music is a fundamental part of the Zumba programme experience. Just this year the brand has partnered with international stars Meghan Trainor and Jason Derulo and is overjoyed to announce that Badshah is taking the time to share his talent with Zumba fans at the event, whilst soaking up the Zumba vibe. The Zumba programme has had a stellar 2 years in India, doubling the number of licensed instructors and now offering over 10,000 individual classes every week across the country. The programme is available in over 180 countries, with over 15 million people taking classes every week across the globe. To become a licensed Zumba® instructor requires completion of a training programme delivered by an authorised Zumba® Education Specialist (ZES). The high demand to be trained as an instructor has led to the company more than quadrupling the number of ZES’ in India, currently to 17. Beto will be welcoming these new Zumba Education Specialists on his trip, along with conducting an instructor training himself, with 100 new instructors getting the rare chance to learn the programme from its creator.